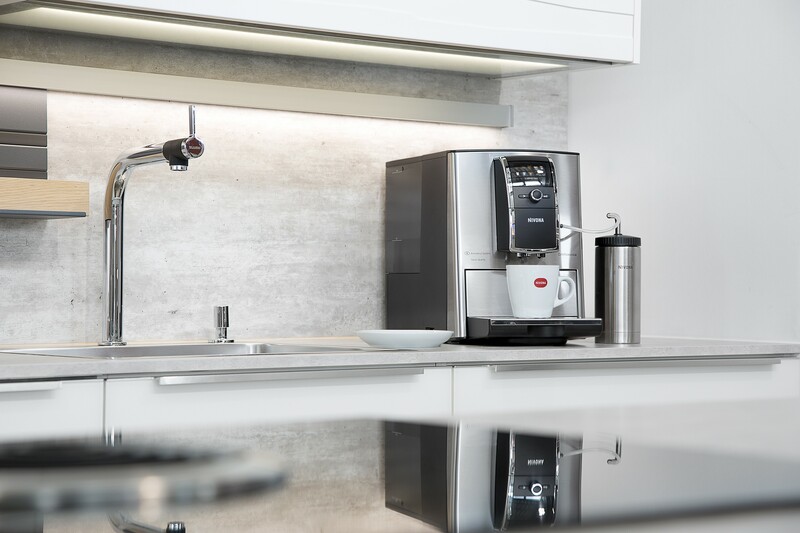 Nivona launches three new series of coffee machines - Fore. Living Solutions. 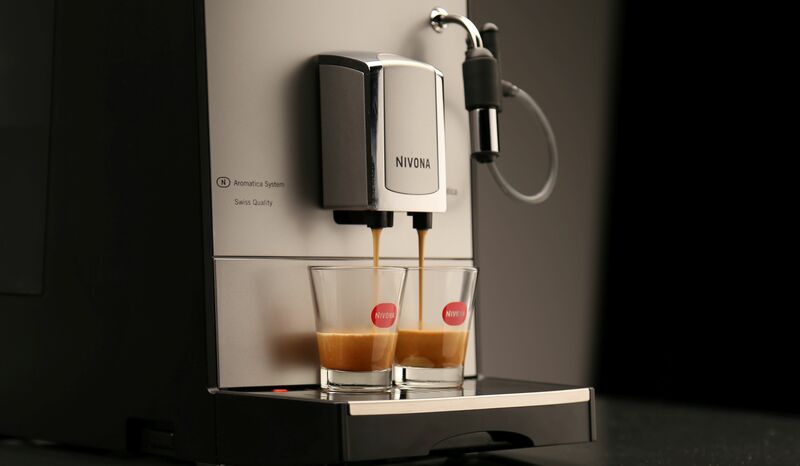 With NIVONA fully automatic coffee machines you can prepare your perfect coffee individually. Whether you are traditional or on trend, an espresso lover, first-timer or a milk-foam fan – you will surely find your favourite model. Coffee was never more enjoyable or more individual. Clear shapes, high-quality materials, simple operation. After the upgrade the 8 series machines offer pure luxury: The NIVONA Aroma Balance System extracts even more aroma with even better taste. The switchable extra-large viewing mode in the display and the Cappuccino Connoisseur are new additions. With innovative Swiss technology, NIVONA guarantees the greatest ease of use. Whether model 859, 842 or 841 – the only difficult thing is the choice of color. Our 6 series has also been upgraded both inside and outside. The extraordinary designs – Cube-Optik and Silverline – aren’t the only thing that’s new. We have not spared a single innovative extra, from the “Barista in a box” to the Bluetooth module. This series has an unbeatable price-performance ratio. We deliberately left out one component: the OneTouch function. Because many coffee lovers love to make- the milk froth by hand. These latte artists will get their money’s worth with the 6 series. You can make your perfect milk froth for cappuccinos with the manual Easy Spumatore completely to your taste. We present: the latest and most recent series of the NIVONA family and their models, the Café Romatica 530 and 520. These two are an ideal starting point for coffee lovers who value comfort, quality and durability. Like all our machines, they are particularly easy to use and to clean. 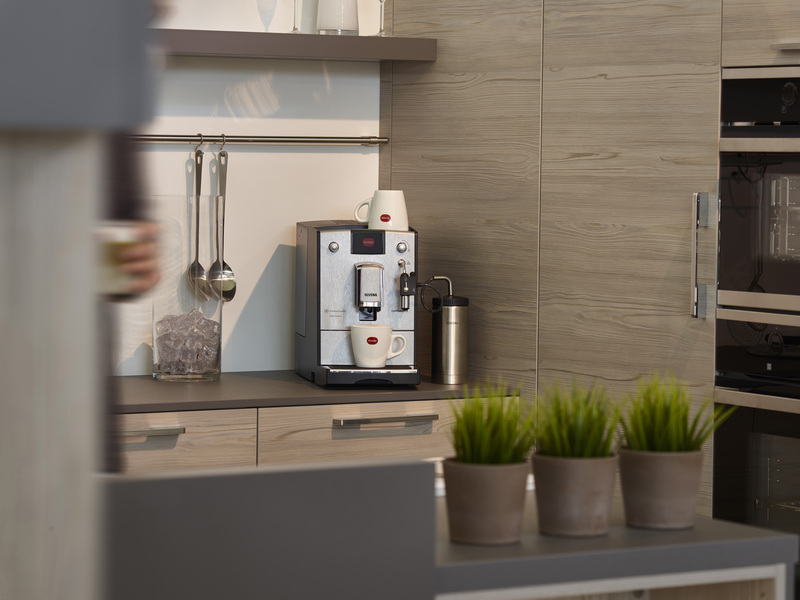 NIVONA builds high-quality coffee machines with the highest international reputations. And we want these machines to prepare such delicious, aromatic coffee specialities that they could almost have been made by a barista. To achieve this, we do not compromise on quality. The components come from our first-class Swiss producer and are installed with the utmost care.